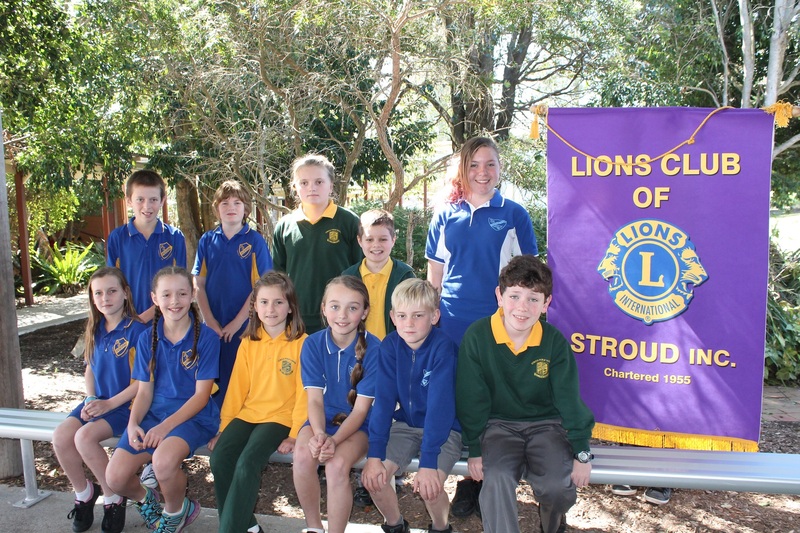 On Thursday 11th September, 2014 students from Booral, Stroud and Stroud Road Public Schools presented speeches to members of the Stroud Lions Club at Booral Public School. Early in Term 3 students in Years 3 – 6 participated in a video conference with Tony Davey from the NSW Department of Education and Communities – DEC Arts Unit. Students learnt interesting and engaging techniques, as well as what information should and should not be included in a speech. Students then prepared speeches focusing on the United Nations Year of the Farming Family. Each class, at their own school, delivered their speeches to their classmates. Up to four students from each school presented their speeches to students and members of the Stroud Lions Club. The quality of speeches was extremely high, which made for a very interesting and engaging competition. Congratulations to all students from Booral, Stroud and Stroud Road Public Schools for their hard work.